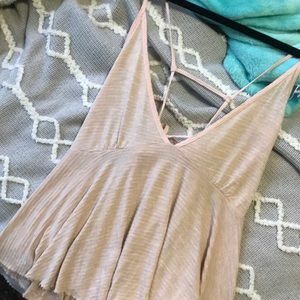 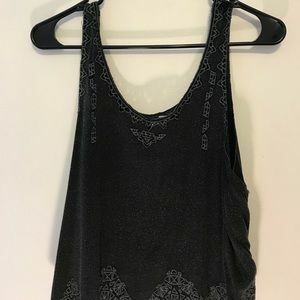 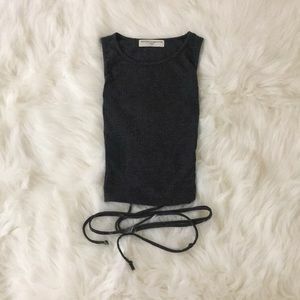 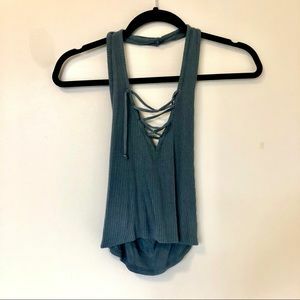 Cropped double spaghetti strap tank top. 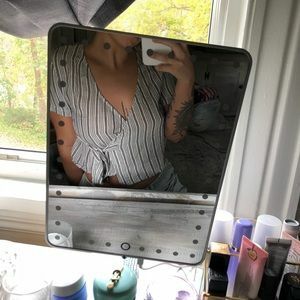 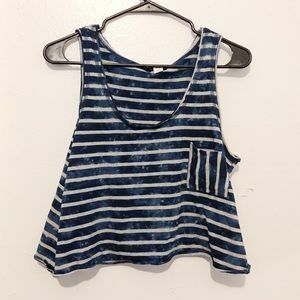 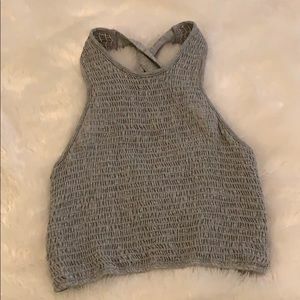 Urban Outfitters cropped button down tank! 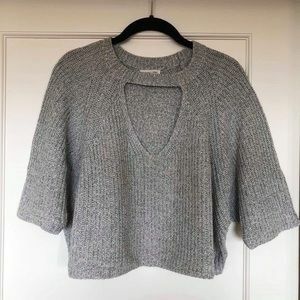 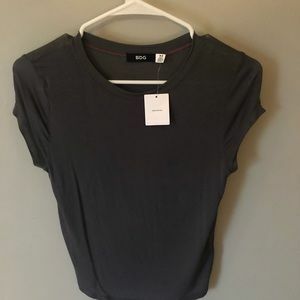 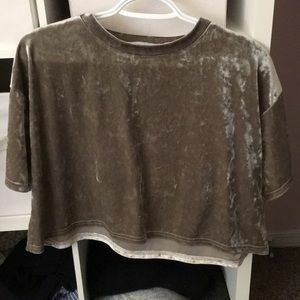 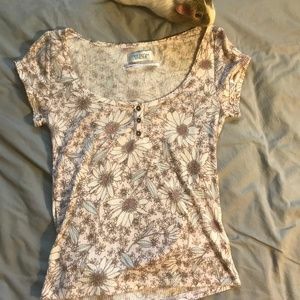 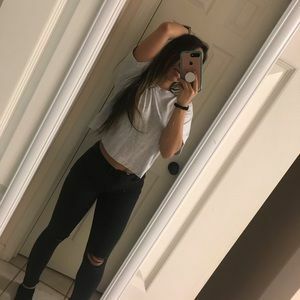 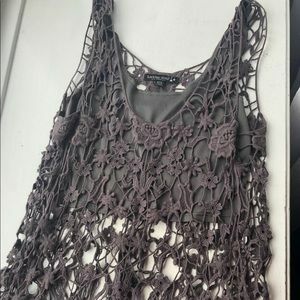 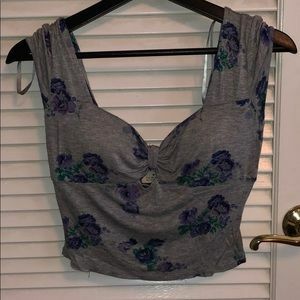 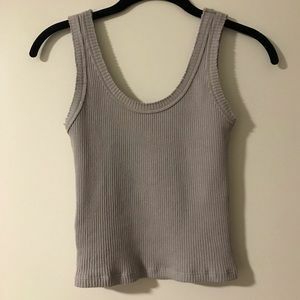 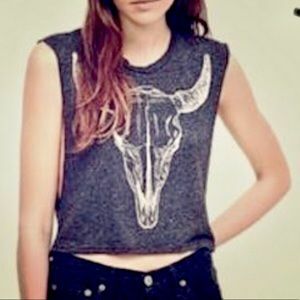 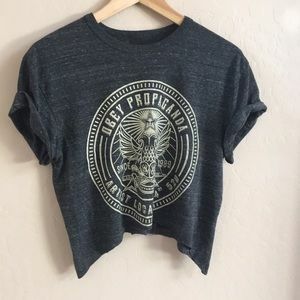 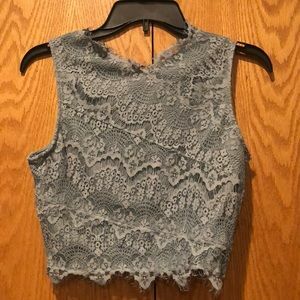 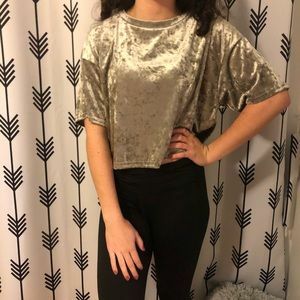 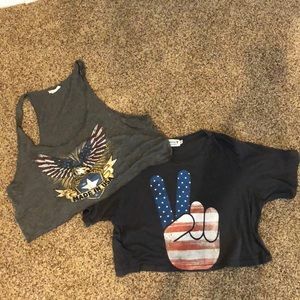 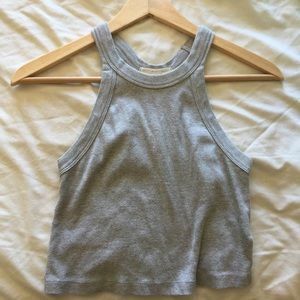 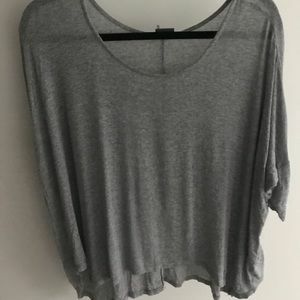 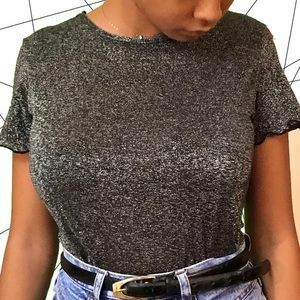 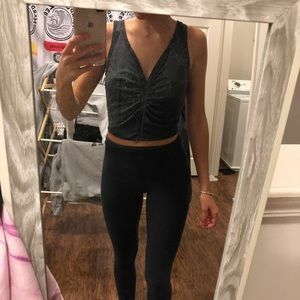 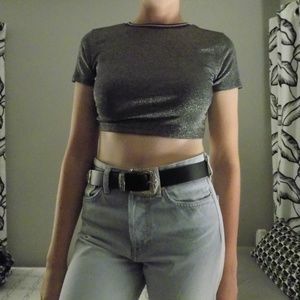 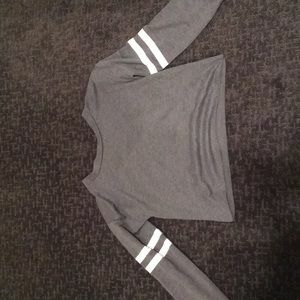 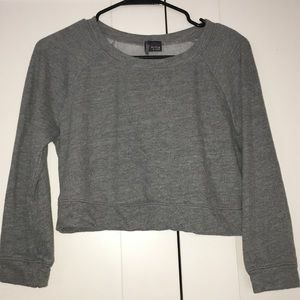 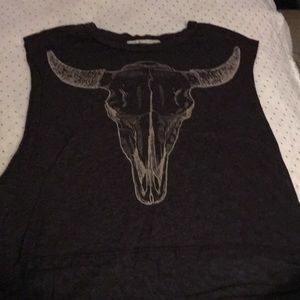 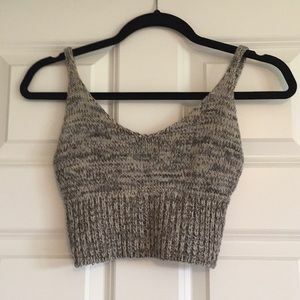 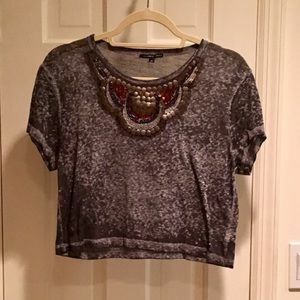 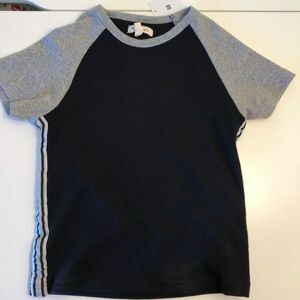 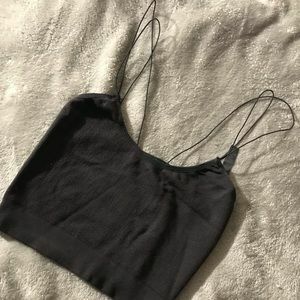 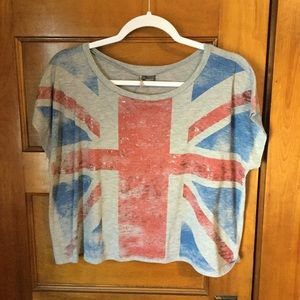 Urban Outfitters Grey Crop Top.